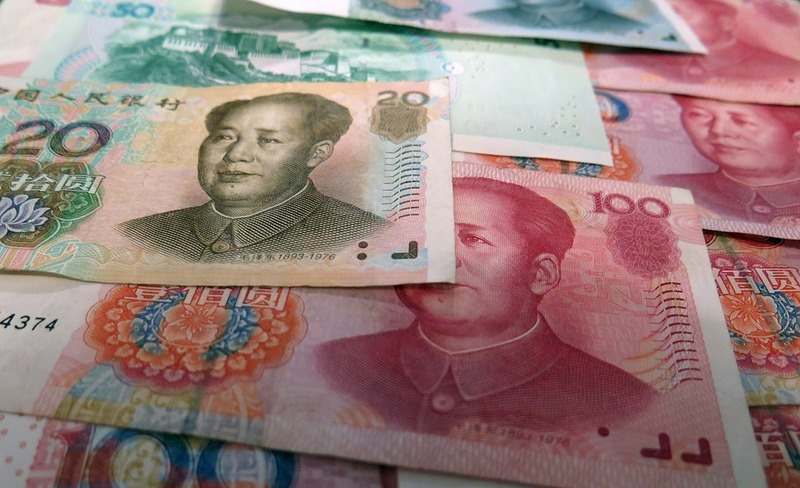 The Chinese government allowed the yuan’s value to flow more freely, and the currency was added to the IMF’s reserve basket earlier this year, marking the first time the organization added a currency to the basket since 1999. Previous Previous post: China’s Greatest Competitive Advantage is Education? Next Next post: How (and how much) do factory workers get paid in China?